Send us pictures of your doorstop! Are you making your own fabric door stop? Why don’t you send us a picture! 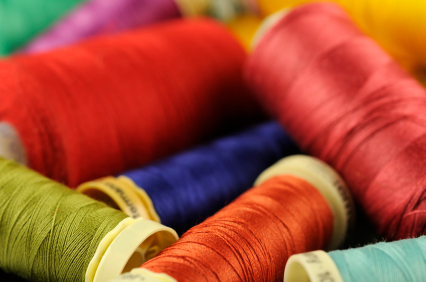 We would be delighted to see how you get on with your sewing projects. A lot of our customers are looking for door stop patterns, cotton fabric prints that they could use for their doorstops and tips to make the perfect door stopper. We have decided to give you the opportunity to share your work with us. The best door stops would be promoted on our website to hundreds of visitors for a period of 4 weeks. You only need to send us a picture of your doorstop with a summary (min. 100 words) explaining the different steps you went through to create your doorstop. Announcement on the 2nd May: the top 3 fabric door stops including summaries will be announced on our website within the Offers & Ideas section and also on our homepage. Don’t forget to include your name and a short summary!